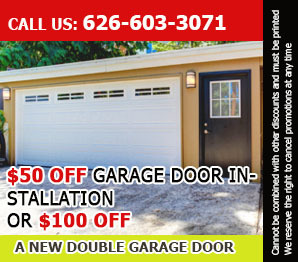 We are a reliable garage door company committed to bringing good value garage door repair services in the state of California. Our products and services are affordable and we work well within your budget to ensure complete customer satisfaction and smooth functioning of the door. We provide service for garage doors and also provide all types of gate services including installation, maintenance, and repair. We provide reliable emergency service that adeptly repairs your garage door issues fast. All of our diligent technicians are experienced and highly skilled. To provide garage door maintenance services of the highest quality, we use only the best materials and tools and replace worn and damaged parts without delay.